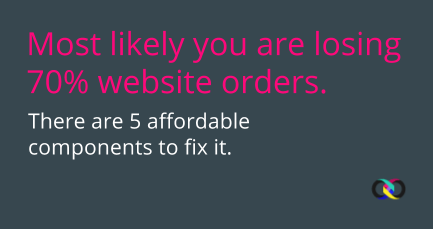 On average, 70% of potential orders are lost because of poor website management. In most cases the price of fixing this is very little. We have reviewed hundreds of our client’s websites and their competitor’s websites. Out of the hundreds of different issues we have discovered we have created a list of the most affordable changes you can make to boost your orders. We organize the areas where you are losing money by the Price to Fix or by the Potential Result you will get. Visitors cannot see call to action buttons. Add call to action buttons and an order form on each product page. Make sure you have the right message. Your pages have over-optimised content. Login in to your Website's Content Management System and fix it, in most cases this takes less than 15 minutes per page. At least your home page, products pages, contact pages are not mobile friendly (Content does not perfectly fit in mobile screens). Sometimes the solution is as simple as finding a web developer and asking them to update the HTML code on the pages you want to be mobile friendly. 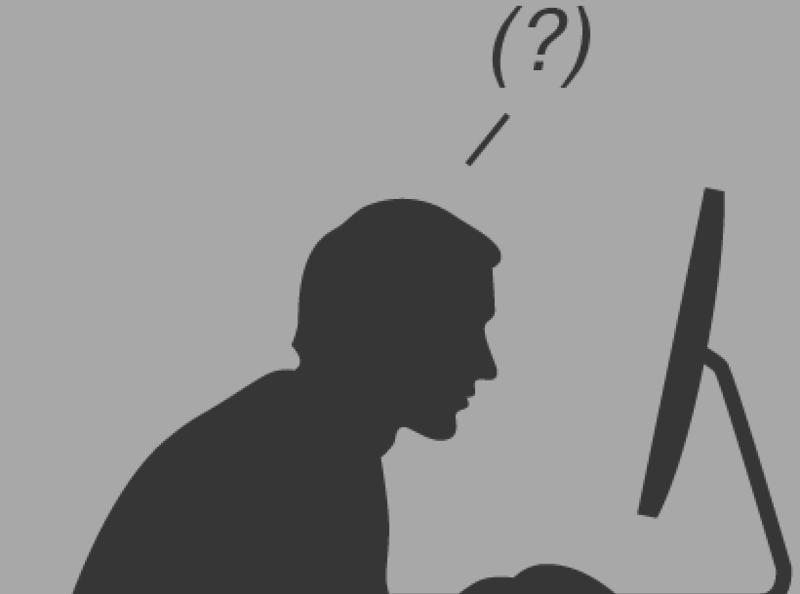 In most cases you would need to hire a developer to upgrade your entire website design. The price depends on the complexity of your design and the type of Website Management System. Most organizations in most countries has at least two market segments. These segments are defined by the language people in those countries use to search the internet. Only a small number of enterprises manage websites on Multi-Language Content Management Systems with a Multi-Language marketing strategy. Replace your old Content Management System with a modern CMS, focusing on a Multi-Language marketing strategy. Rewrite existing content to help Google robots find the pages sought by your potential customers. Multi-location businesses do not have local pages for products or services offered in each location. They have one page for all territories. Build sub-pages for each product or service tailored to each location you serve. There are tools to help you organize your information on a single dashboard. Ex: PaperFree.com Website Content Management System. This page with a focus on website review, website cms was shared by .